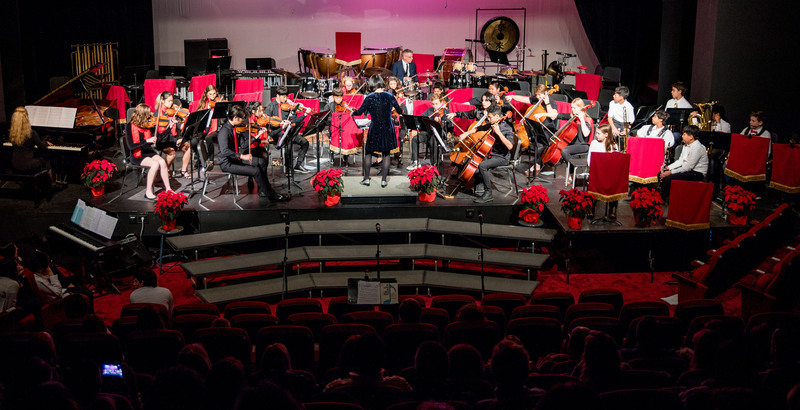 CAC's long history in the performing arts continues in the classroom and on the stage. 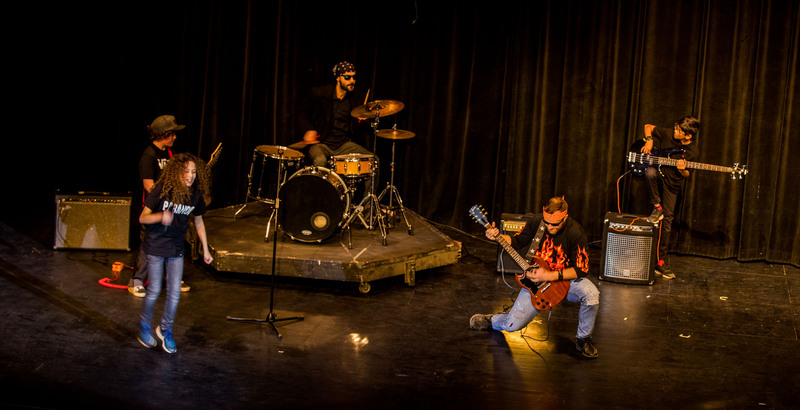 Student performers and technicians are provided opportunities to hone their skills and showcase their talents in a phenomenal space, the CAC Theater. 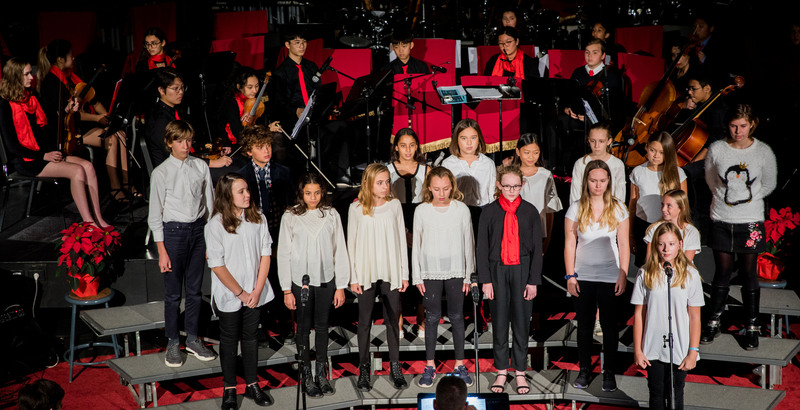 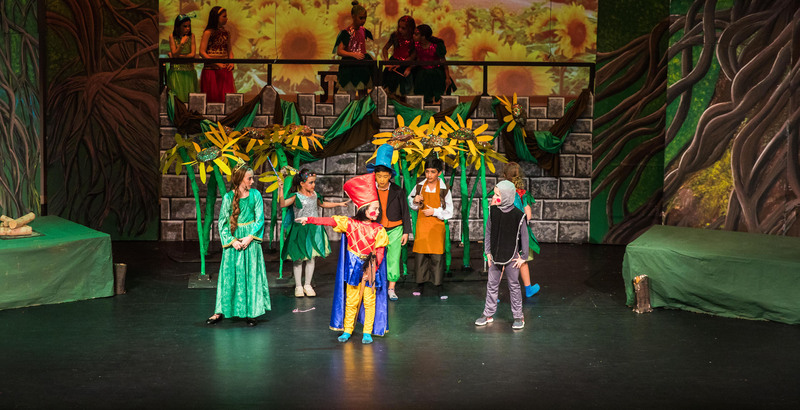 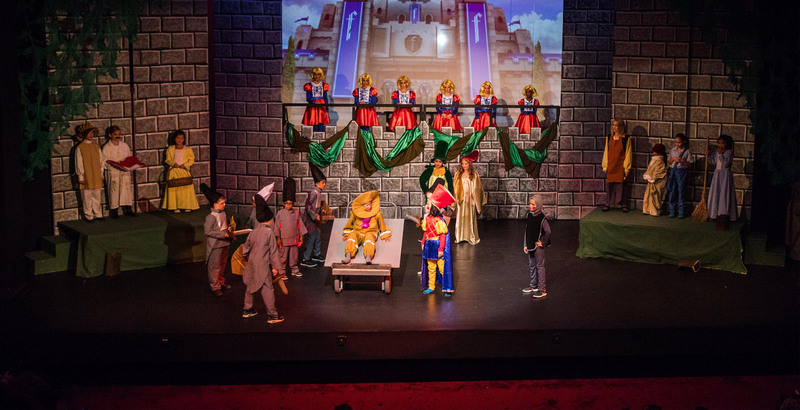 Through relationships with the International Schools Theatre Association (ISTA) and the Association for Music in International School (AMIS), our students connect and collaborate with students from across the world. 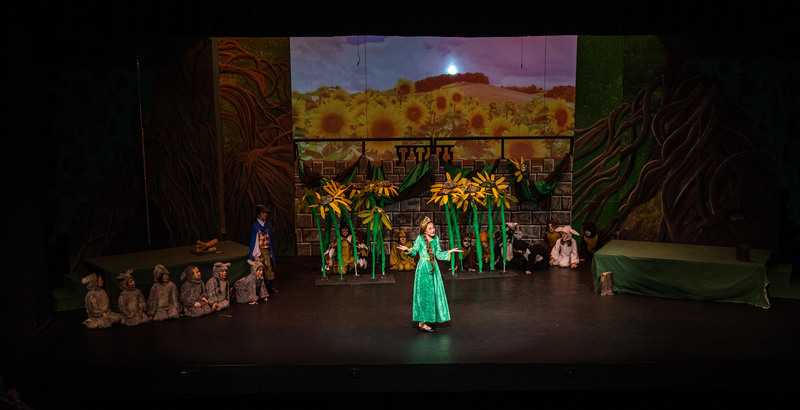 Please enjoy learning about the programs, facilities, and faculty that make CAC a rich environment for the performing arts.